This freebie is for teachers only! 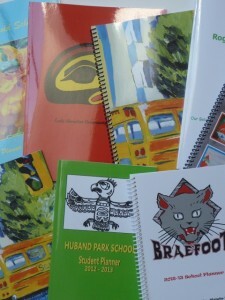 Visit the mySkoobi website and request two free notebooks. Texture by Next Issue – Free Trial + a Free E-Gift Card!